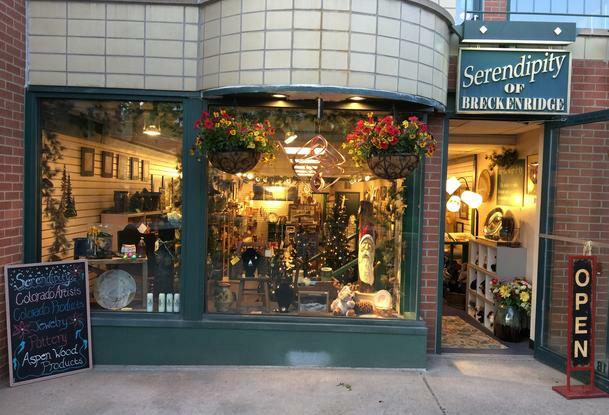 At Serendipity of Breckenridge, you’ll find an amazing assortment of artistic pieces – from pottery and woodwork to sand art and paintings. 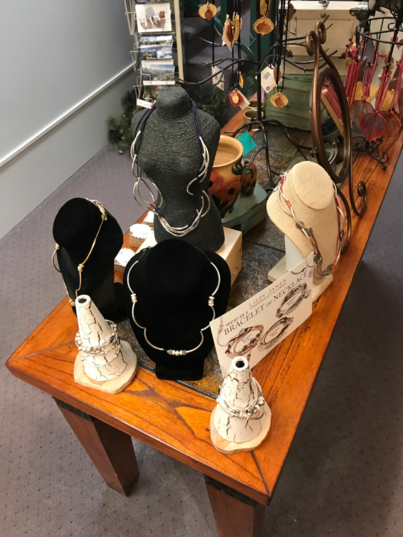 Many of the pieces are from local Colorado artists, making them great souvenirs from your Breckenridge vacation. In addition, they sell artisan bath and body products, jewelry, and pet products. Serendipity is the place to go if you’re looking to purchase something uniquely Colorado.